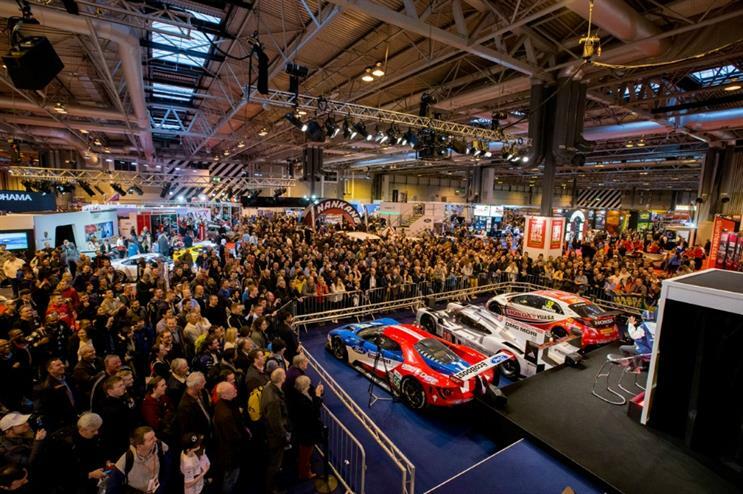 The US-based events company and online content provider, Motorsport Network, has acquired the Autosport International Show, the Autosport Awards and the full motorsport division from Haymarket Media Group. Haymarket Media Group’s portfolio includes brands such as F1 Racing, Autosport, Motorsport News, LAT motorsport archive and Autosport International Show and their related events activity. Motorsport Network, the Miami-based owner of Motorsport.com, is the world’s largest online global motorsport content provider. It reaches 75 million people every month across 22 websites and will develop the Haymarket brands as part of its global motorsport media franchise. Motorsport Network chairman Zak Brown said: "This milestone in acquiring the businesses that Haymarket has grown over decades will be recognised by everyone in the industry as a mark of our intent. All that is best about Autosport and its sister businesses will be preserved, supported with investment and aligned with our dynamic organisational culture and high-speed growth that is attracting younger demographics to motorsport." Brown is also the founder of Just Marketing International (JMI), the global motorsport agency, and recently announced plans to step down as CEO of the CSM sports marketing and entertainment group at the end of 2016. Haymarket Media Group CEO Kevin Costello added: "Motor racing has formed part of the Haymarket portfolio for almost half a century and the company has nurtured these businesses from their origins to be global category leaders. However, we are reassured that the Motorsport Network are the right people to be custodians of these businesses for the next stage of their investment and development." Around 70 Haymarket employees on the group’s motorsport titles are expected to transfer to the new owners.